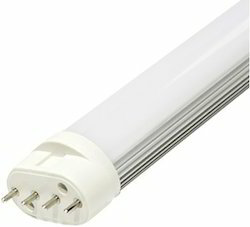 Our range of products include industrial led tube light 40w, 18w led pl - l light, led plc light and led tube light. LED replacement of 36W CFL 2x2 fittings. This new generation of eco-friendly lights not only have an exquisite design but also offer maximum light output and energy savings. 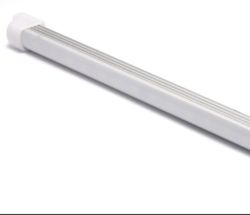 Because of their unique solid-state design, LED PLC Light to require no warm-up time, are lightweight and extremely durable, require virtually no maintenance, and have the long life expectancy. LED PLC Light is available in both clear and frosted lens style, in an array of color temperatures. 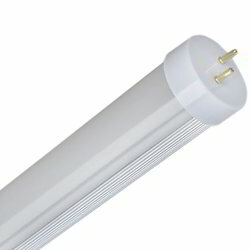 Led Tube Lights are designed to be direct replacement for toxic fluorescent tube lights. This new generation of eco-friendly lights not only have an exquisite design, but also offer maximum light output and energy savings. Because of their unique solid-state design, LED lights require no warm up time, are light weight and extremely durable, require virtually no maintenance, and have long life expectancy. 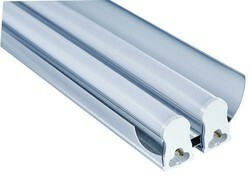 LED tube light are available in both clear and frosted lens style, in an array of color temperatures. 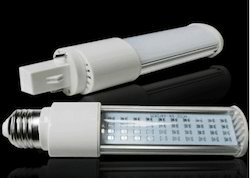 this LED Tube Light provided by us in the market is highly asked for. The offered light is highly praised in the market for the high level of brightness and low release of heat it provides. Further, the product consumes minimum energy and is very easy to install and maintain. This impeccable LED Tube Light, provided by us to our clients in various sizes and at a reasonable price, is highly demanded.